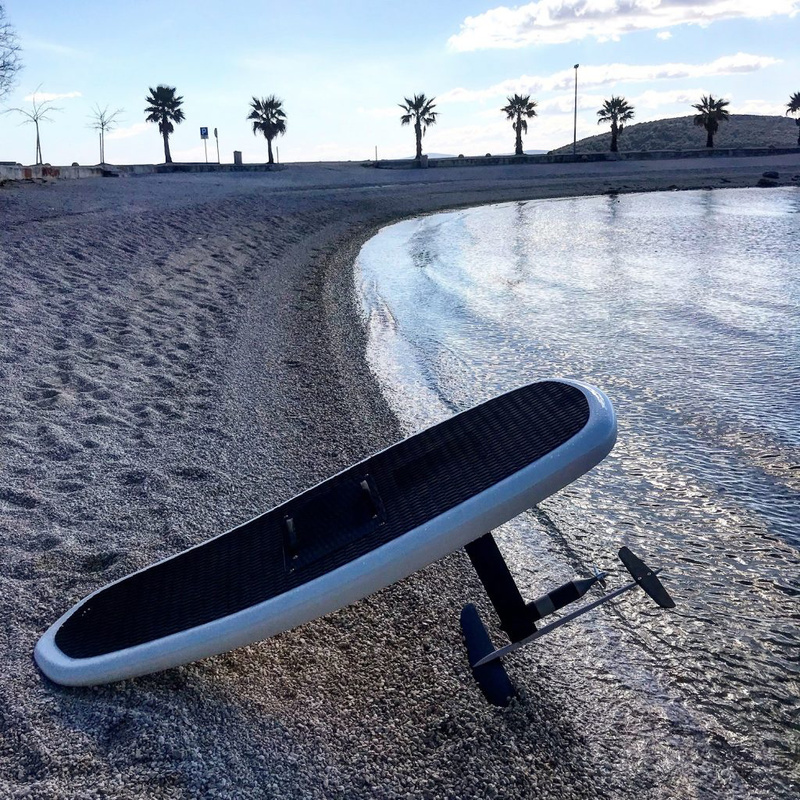 Plurato Sailfin from Split in Croatia wants to launch their e-foil after 2 years of development. The company is looking in 2019 for partners to make their electric foils available for rentals, but also wants to sell to consumers for a price below Fliteboard and Liftfoils. It is really 39kg heavy or is that a mistake? 39 was their number… I think most foils are around 30 except inflatables that are lighter like yours?